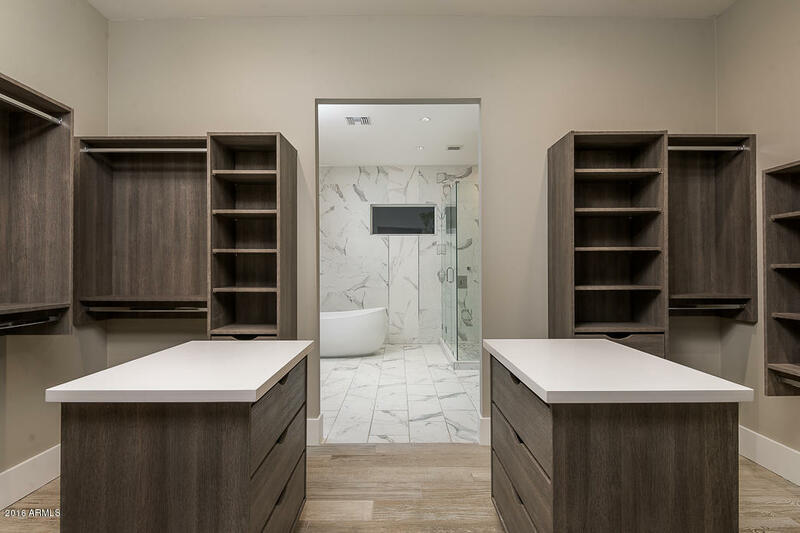 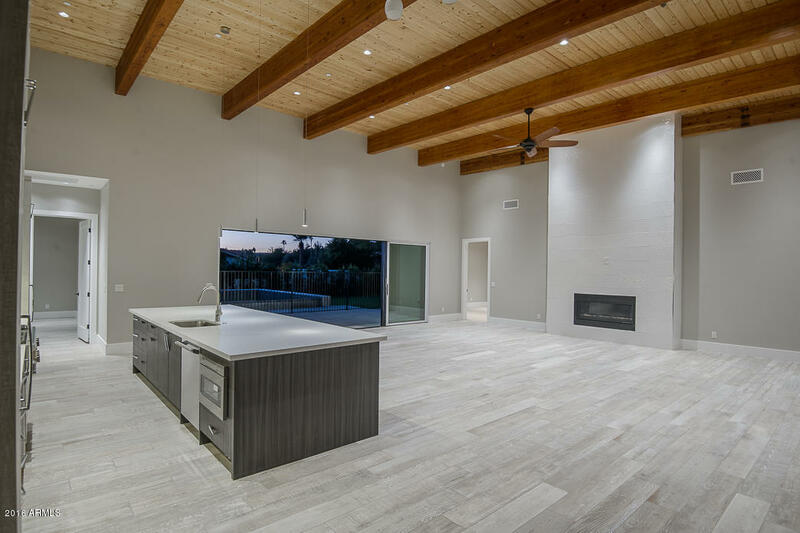 Custom New Home, modern/sleek/clean in Marion Estates. 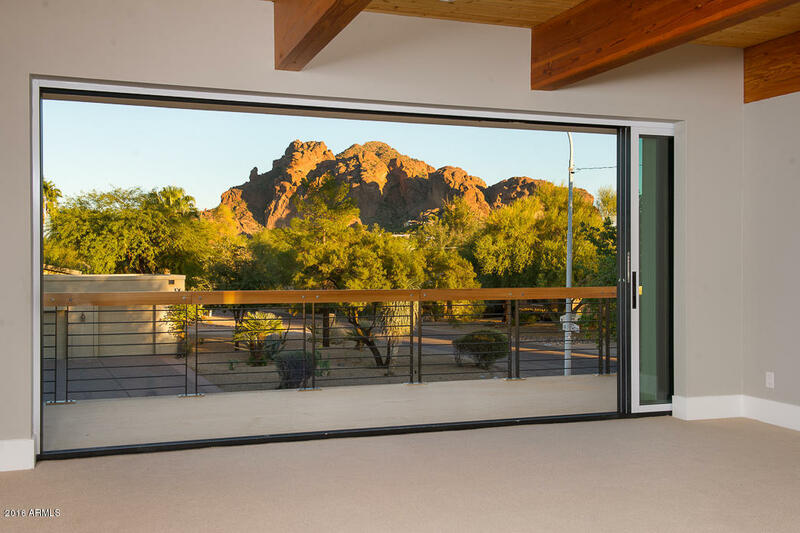 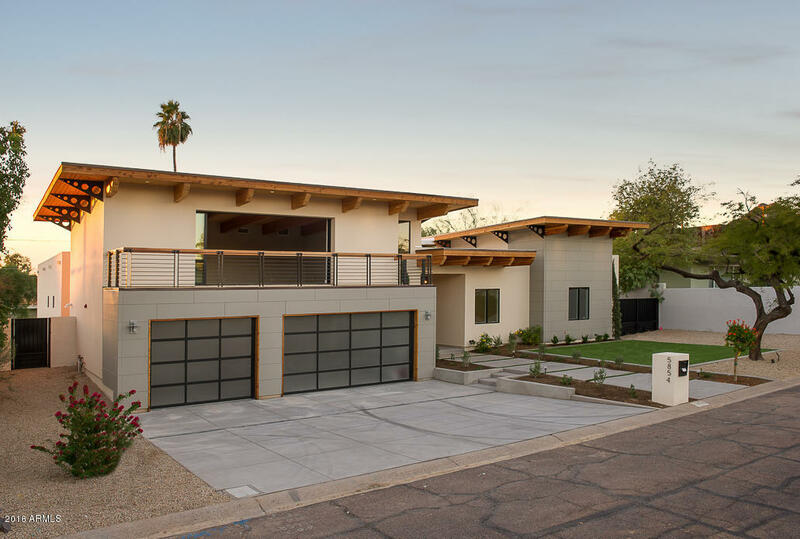 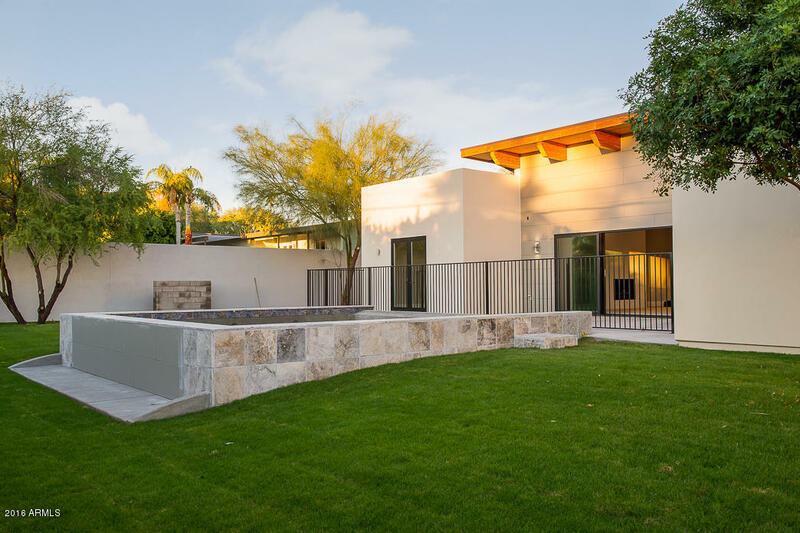 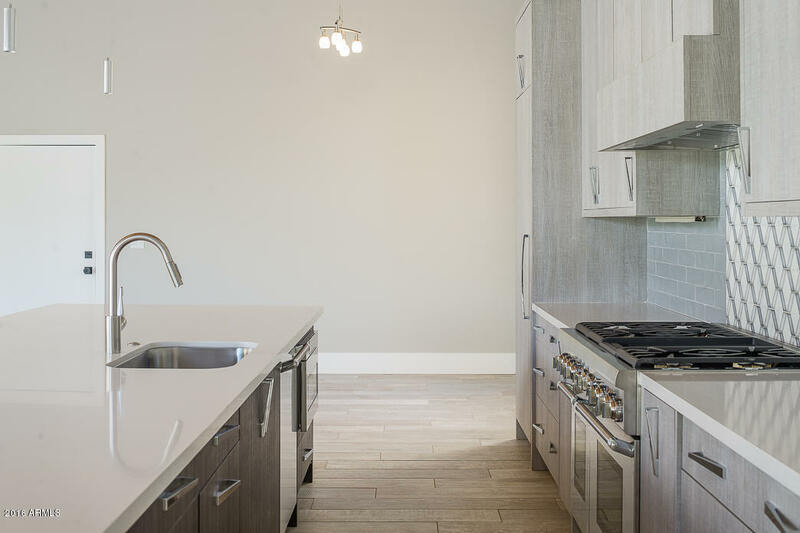 Perfectly designed to take advantage of the wonderful view of Camelback Mountain. 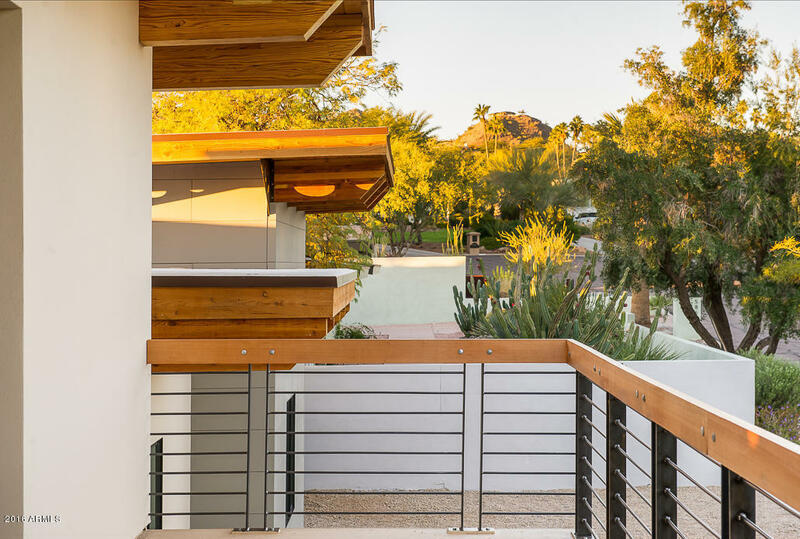 Placed to enjoy those magical mountain sunsets, and close to restaurants, shops, and golf. 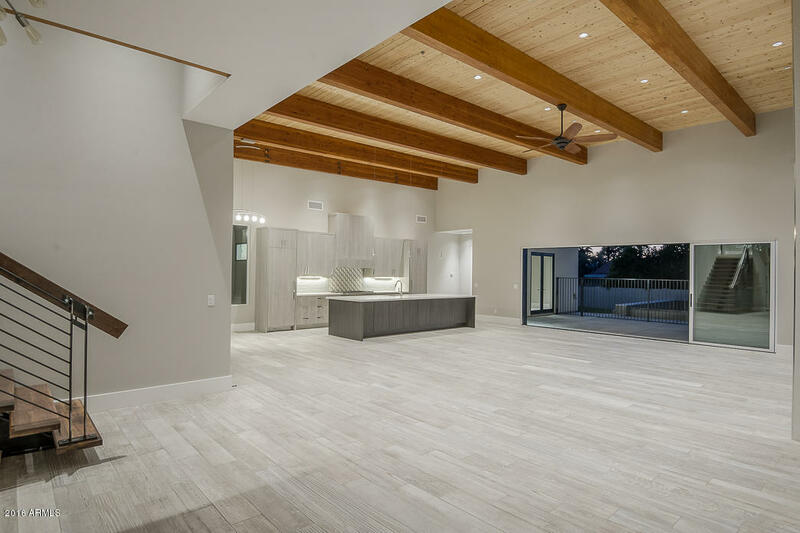 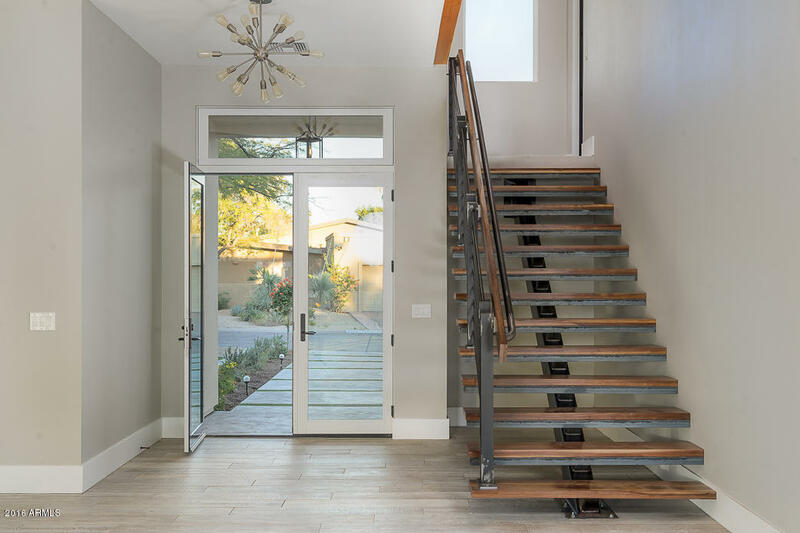 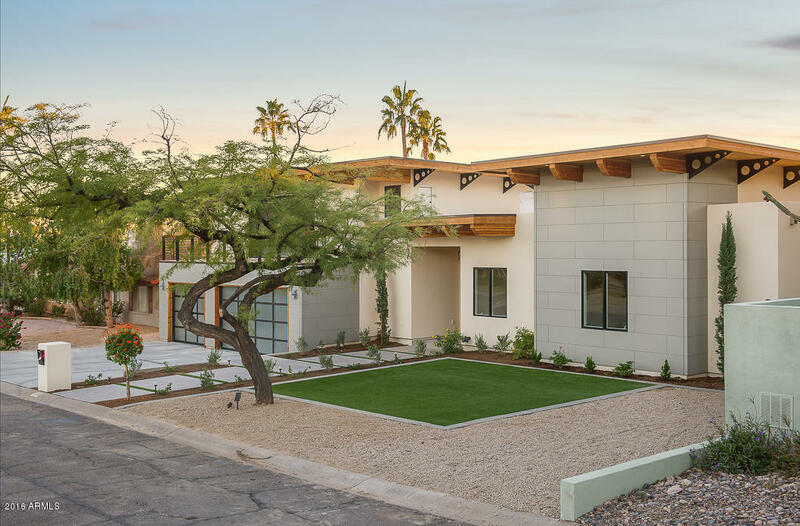 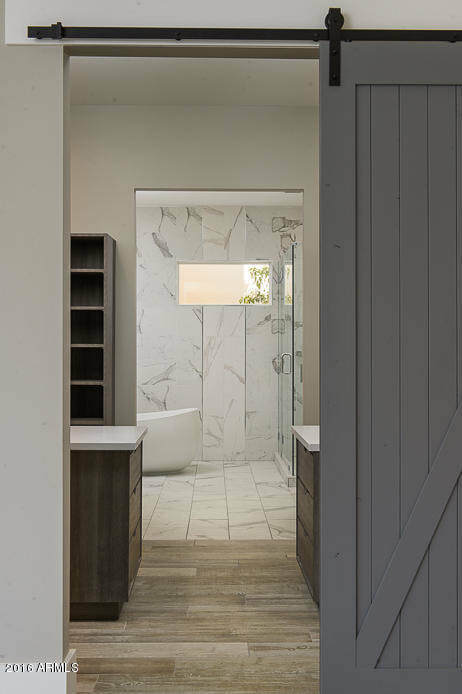 This contemporary home has a balanced mixture of commercial and residential applications, such as exposed wood beams, open space, and is energy efficient; ideal for entertaining. 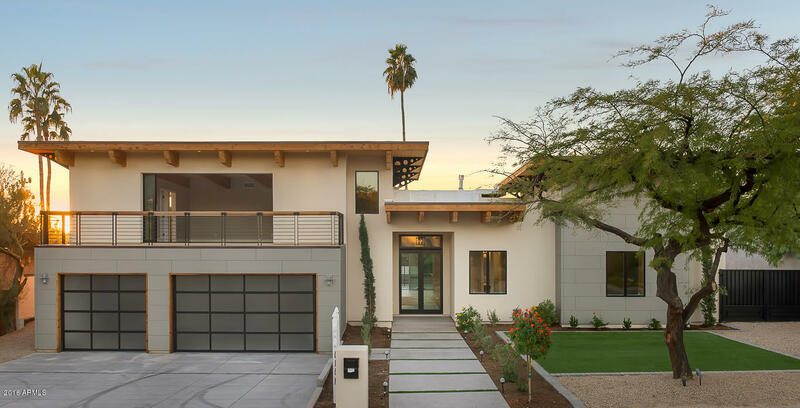 This home was designed together with Tony Smith, a visionary developer who has built homes across the globe, in places such as Vancouver, Singapore, Melbourne, London, etc... We could not be more proud of the final result, this is a one of a kind home, it will make you feel like you are in the Hollywood Hills.